What are the points of light? Dom Bettinelli, Jimmy Akin, and Fr. 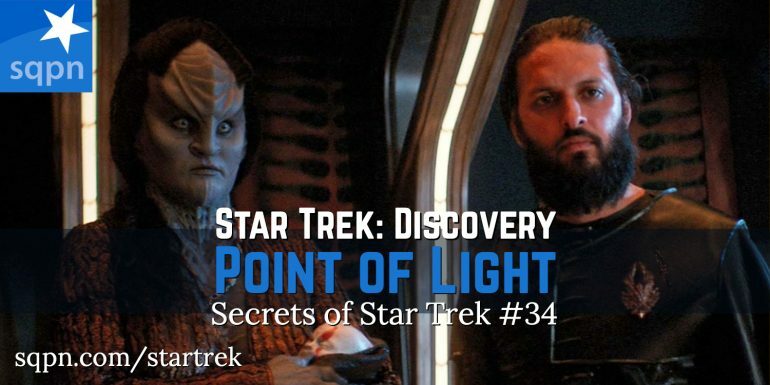 Cory Sticha discuss the latest episode of Star Trek Discovery, including how the title, “Point of Light,” relates to each of the three sub-plots in the story.